Eco Resilient Flooring – One of the first eco friendly and high end quality resilient flooring. Laminate Flooring – Germany’s finest quality engineered wood flooring. Eco Wood Composite Decking – 1st composite decking product with Singapore Green Label. FloorTop Wood Flooring by The Floor Gallery – A Stronger Substitute to Veneer Panel Flooring. Exclusive Wood Decking by The Floor Gallery – comes with our expert decking installations. Luxury Solid Wood Flooring by The Floor Gallery – From our quality resources. The Flooring Gallery will continue to source for better eco quality flooring products to enhance the home living lifestyle of our residential home owners. Our flooring contractors in Singapore will ensure quality standards in all commercial properties. 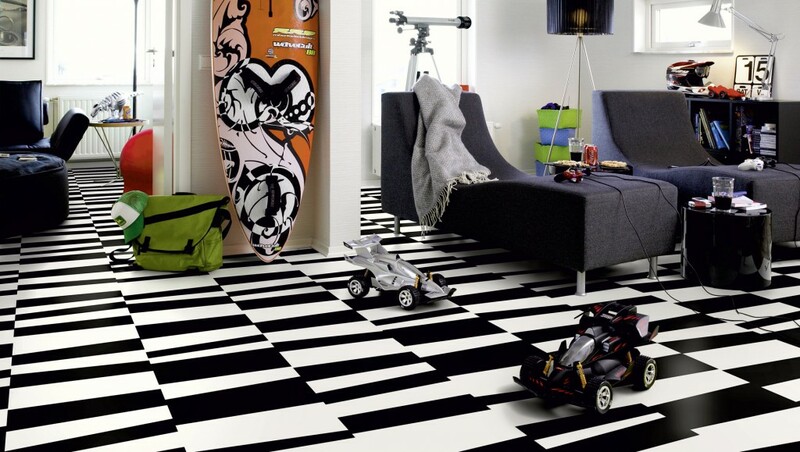 Check out the range of our products and services at our full flooring collection here.